Enjoy an afternoon of sweet and savoury treats whilst overlooking the zoo on our Jamala terrace. For $85 per person you can experience a taste of Jamala Wildlife Lodge. Enjoy an afternoon of sweet and savoury treats whilst overlooking the zoo on our Jamala terrace. 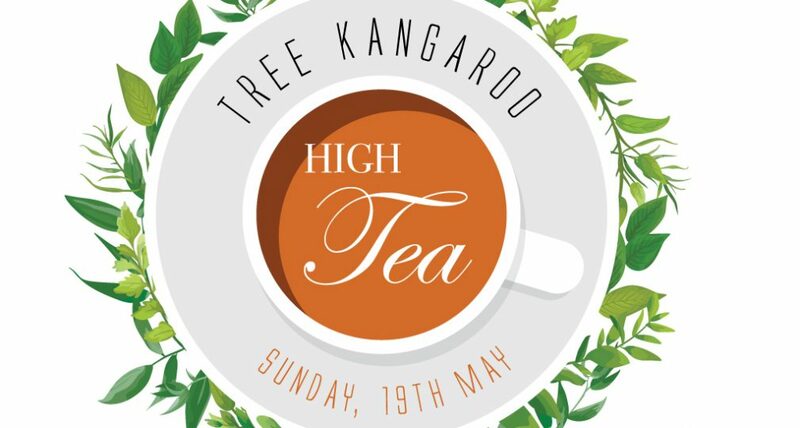 As part of Tree Kangaroo Awareness Week all money raised will support Tree Kangaroo conservation. Included: food, tea and coffee, entry to the zoo and animal interactions.